Another year, another entry in the world-class sim series  but does Football Manager 2015 for the PC, Mac and Linux have enough new under its footie shirt to warrant the price of another season ticket? As with all annual releases, its the changes that count, big or small. 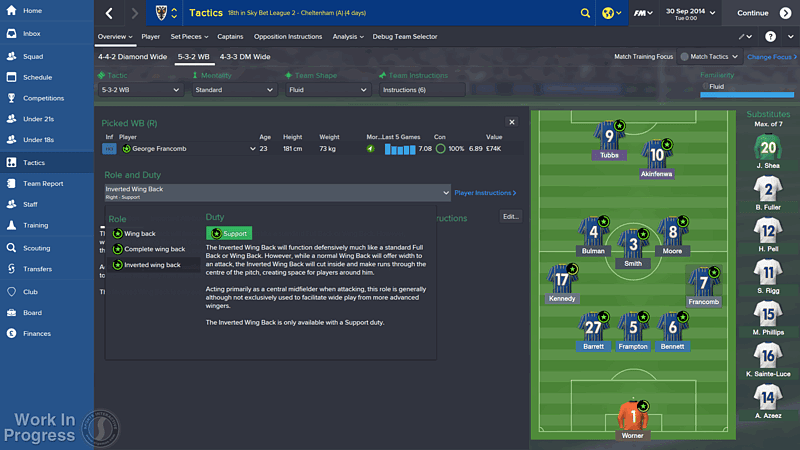 Fresh eye candy for FM 2015 comes in the form of the game's 3D matches which now feature over 2,000 new motion-captured animations for the players (biting not included). This fancy animation is complemented by new lighting and enhanced AI. All good then  but it might all be lost on Football Manager veterans who we suspect will stick with monitoring text-based match feeds because its quicker. 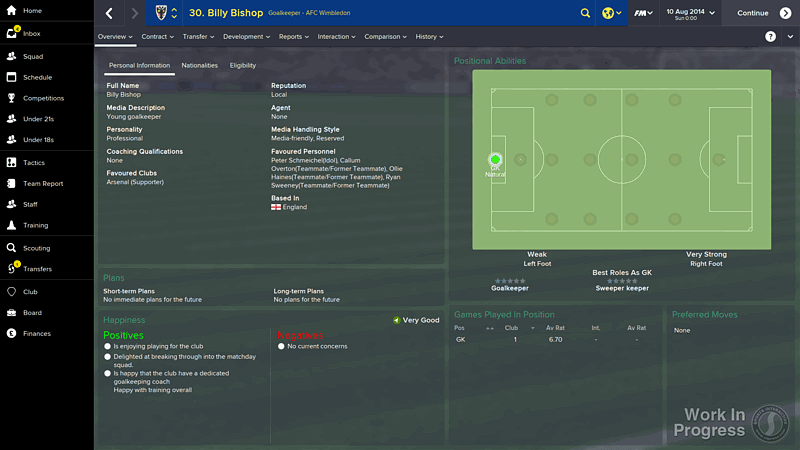 What will make veterans (and their muscle memories) seize up though is the redesigned interface  to the uninitiated having a new left-hand navigation bar might seem inconsequential but to purists, its an eyeopener and one last seen way back in Football Manager 2010. 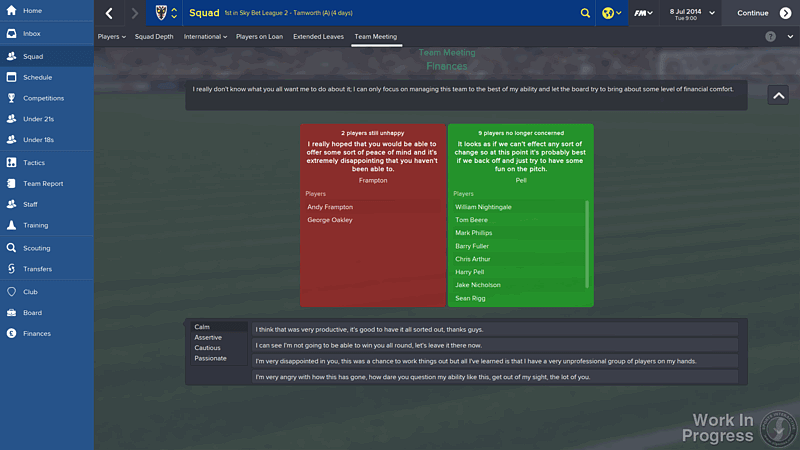 While the sidebar does take some getting used to if youre a Football Manager pro, once mastered it makes managing multiple tasks quicker and easier. 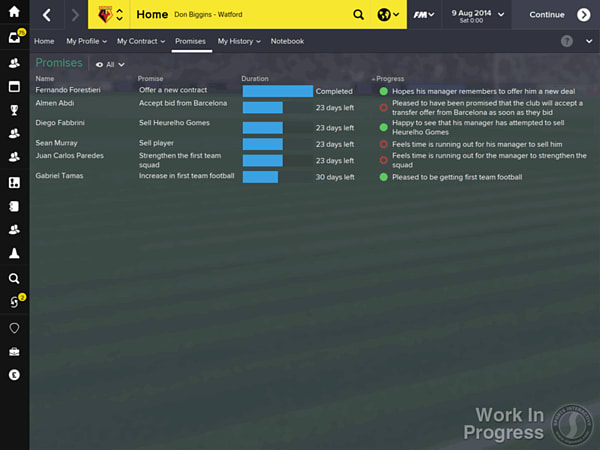 Delve deeper into FM 2015 and the changes are even more far-reaching with the reworked scouting and management systems being key highlights. Scouting options are now far more in-depth, requiring well-thought-out strategies to not only discover new players but to also secure the right scout in the first place. Creating the ultimate manager is now more challenging too; by using the new manager points system, you can create a truly unique character to yell at players with. You can choose to specialise in coaching, man-management and much more besides or alternatively, you can try and make your manager good at everything  but risk diluting your skill set in the process to the point that it harms the teams training. Throw in better defined player personalities and a more rabid press pack and you have yet another instalment of a sim that can and will consume your life. 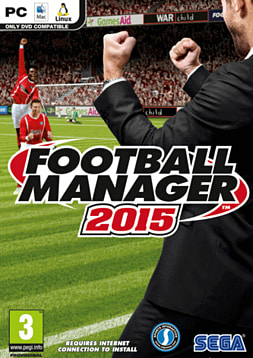 Even if your interest in football is usually only focused on the likes of FIFA 15 and PES 2015, FM 2015 is still well worth a punt  by the time its done with you, youll be a full-blown obsessive and incapable of retiring as a virtual manager. You have been warned. 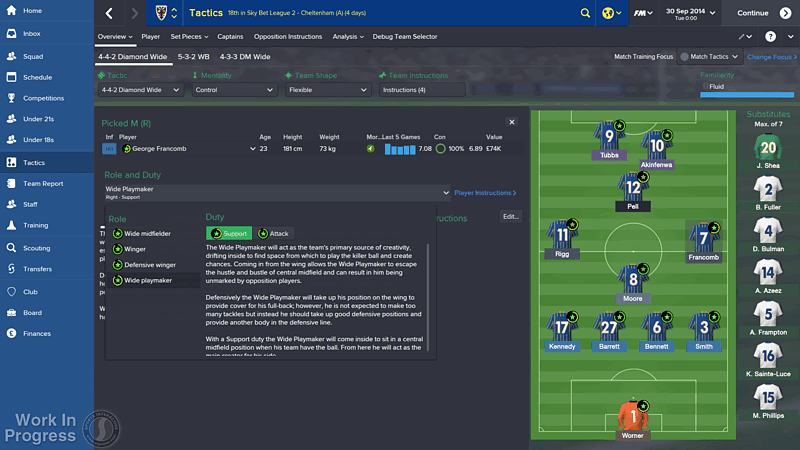 Football Manager 2015 is out now for PC, Mac and Linux.